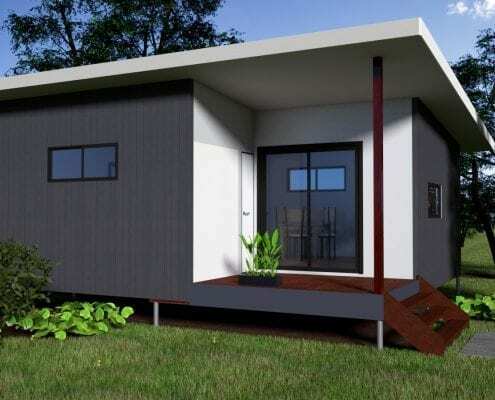 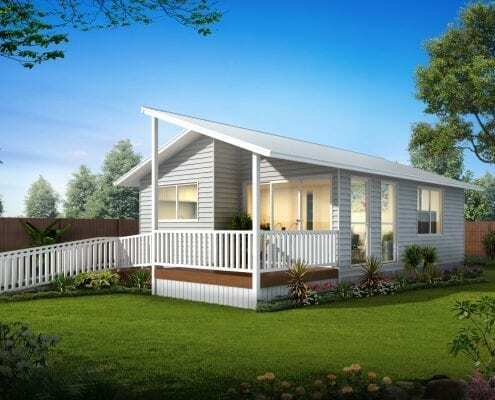 Queensland Granny Flats are specialist granny flat builders. 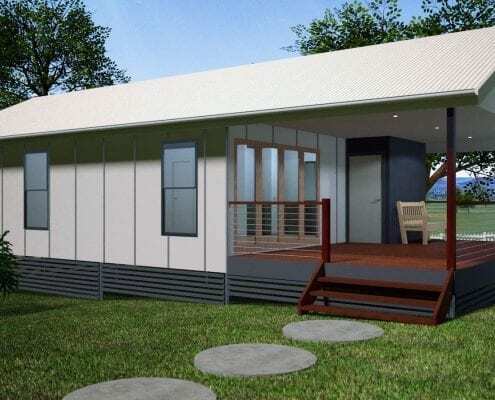 Feel free to view our range of granny flat & modular home options below. 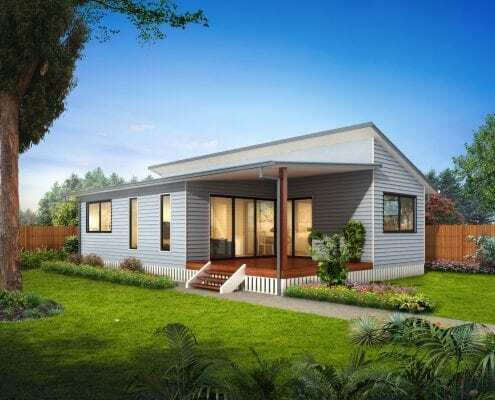 If you have any questions, please contact us for more information.